A review of the July 13 concert in the Seattle Chamber Music Society Summer Festival, kicking off week 2 of the popular series. Notable: mezzo-soprano Sasha Cooke, and cellist Efe Baltacigil. This month, it’s the place to be for chamber-music fans. The Nordstrom Recital Hall at Benaroya is in its second week of wildly popular Seattle Chamber Music Society concerts, with audiences so enthusiastic that they applaud between sonata movements out of sheer exuberance, in defiance of the usual custom. This year’s summer festival has a slightly different focus every week. Last week, it was (almost) all about Beethoven; this week, there’s an emphasis on vocal music, and the week after that, there’s a world premiere. Later there are performances by the cellist Johannes Moser, and the McGill brothers (flutist Demarre and clarinetist Anthony), and festival director James Ehnes, all eagerly awaited. 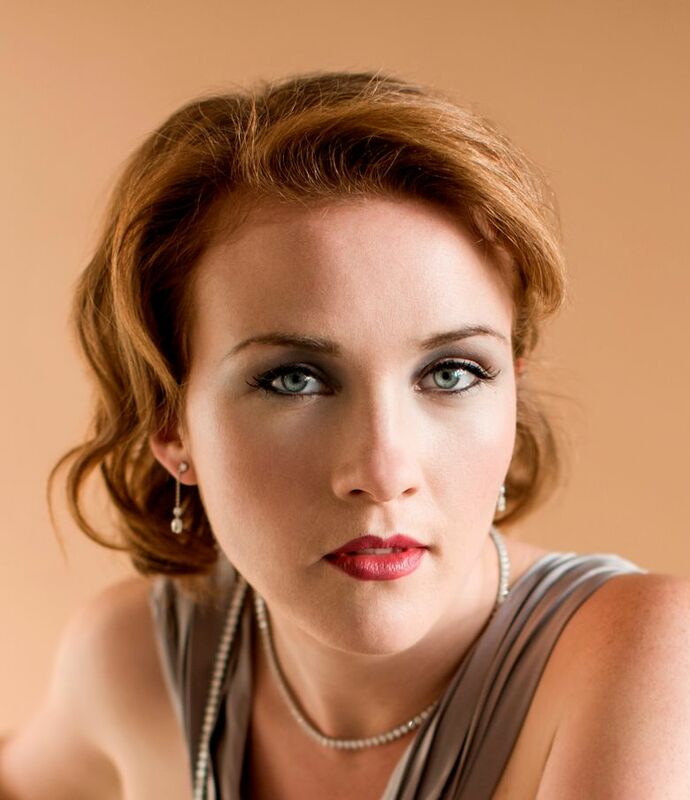 On Monday, mezzo soprano Sasha Cooke started out this week’s opening concert with a remarkable performance of Mahler’s “Songs of a Wayfarer” (“Lieder eines fahrenden Gesellen”). With the supportive, intuitive pianist Orion Weiss, Cooke sang these challenging pieces with a big, sumptuous tone quality, delivering the emotional content of the songs without “acting out” the music. Continues through Aug. 1, Nordstrom Recital Hall, Benaroya Hall, Seattle; $48; $30 senior rush 90 minutes before each concert; $16 students (206-283-8710 or seattlechambermusic.org). The undisputed star of the evening was the cellist Efe Baltacigil, principal cello of the Seattle Symphony and a solo artist of international stature. He undertook the mighty Franck Violin Sonata (in a cello transcription by Jules Delsart, approved by the composer), exhibiting tremendous bow control and a thorough command of the work’s impetuous romanticism. Baltacigil’s pianist was Joyce Yang, a highly capable artist whose approach occasionally diverged from that of the cellist, in terms of both speed and volume. But they were together in all the right places, and ending of the second movement was so triumphant that applause rang out throughout the hall. The evening’s finale was Tchaikovsky’s ever-popular string sextet, “Souvenir de Florence” (which actually sounds a lot more like “Souvenir de Moscow,” with all those Russian folkloric melodies). 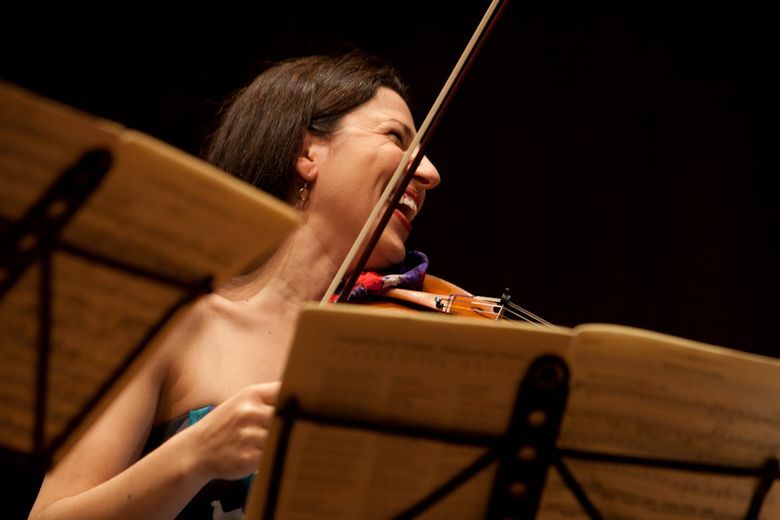 Amy Schwartz Moretti had some fine moments in the crucial first-violin chair, and the performance had a furious energy with all six players sawing vigorously away. Tchaikovsky obviously had a lot of vigor in mind, with indications like “con spirito” and “con brio e vivace.” But at some points it would have been nice to lower that frenetic intensity level a bit, and let the music (and the players) breathe a little more.